Read on for how to fix these problems. We’ll cover how to troubleshoot cookies for each browser type. Cookies are small text files created by websites that are stored on the user’s computer. This enables the website to keep track of your preferences. SmarterQueue needs permission to save cookies to work properly. If your default browser settings block cookies from new websites, this can prevent SmarterQueue functioning properly. First, you should ensure that cookies are enabled by default in your browser settings. Head to your settings panel, which is located by clicking the three vertical dots to the right side of the address bar. 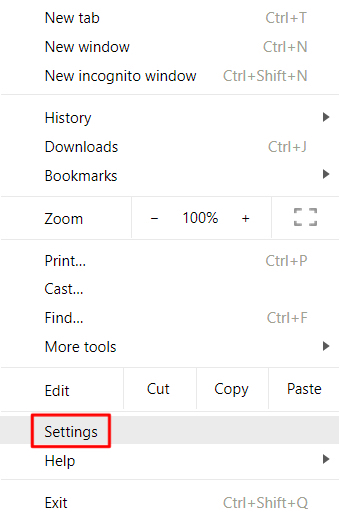 Scroll down to the bottom of the settings page and click Advanced. In the Privacy and Security section, choose Content Settings. In Content Settings, select Cookies. Here you’ll find a menu where you can toggle on/off your default cookie settings. 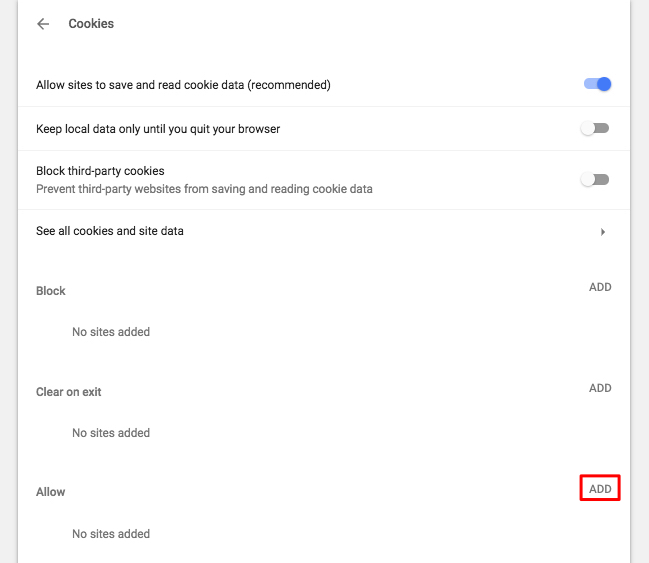 Make sure the button to ‘Allow sites to save and read cookie data’ is toggled to On. With cookies now allowed, head back to SmarterQueue to see if functionality has been restored. 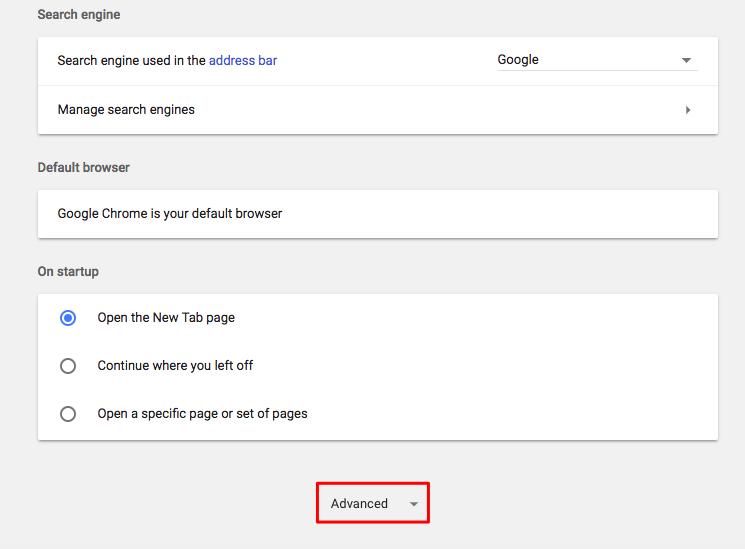 Follow the steps above to enable cookies in Google Chrome. On the Cookies page in Settings, under Allow, click Add. Type in smarterqueue.com and click Add. This will ensure that all cookies are allowed for SmarterQueue, which may help to solve any issues. Sometimes a browser extension can block SmarterQueue from creating cookies. You can quickly test if this is the case by opening an incognito window in your browser and then using SmarterQueue. 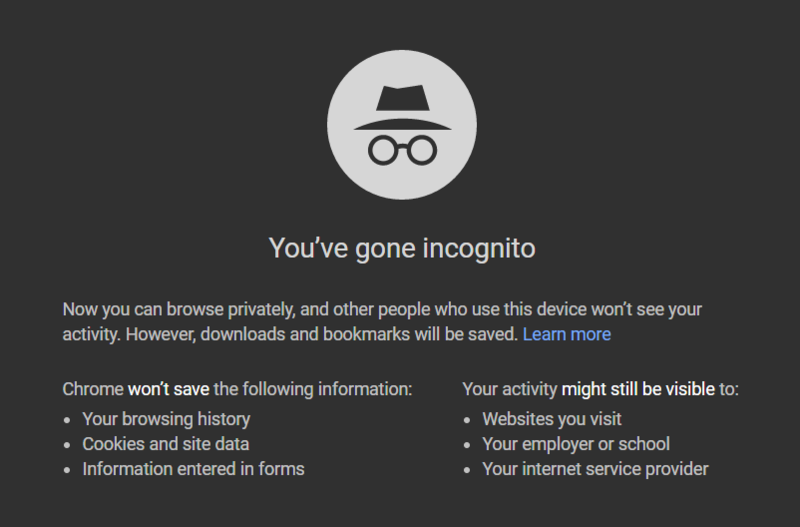 To open an incognito window, go to File>New Incognito Window. This lets you use your browser without extensions. In incognito mode, again try using SmarterQueue to see if the functionality is restored. If you find that the problem goes away, then it’s most likely being caused by a browser extension that’s not letting SmarterQueue create cookies. Once you identify the particular extension causing this, simply blocking or deleting that extension should prevent it from occurring in future. First, you should ensure that cookies are enabled by default in your browser settings. 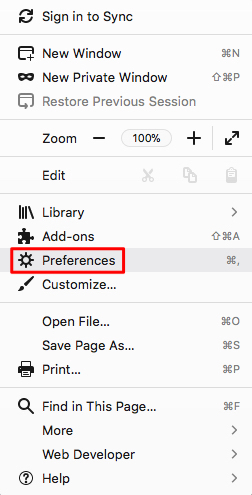 Head to your preferences panel, which is located by clicking the three horizontal lines to the right side of the address bar. On the left side of the preferences page, choose Privacy and Security. In the Privacy and Security section, go to the History section. Sometimes a browser extension can block SmarterQueue from creating cookies. You can quickly test if this is the case by opening a private window in your browser and then using SmarterQueue. To open a private window, go to File>New Private Window. This lets you use your browser without extensions. In this private window, again try using SmarterQueue to see if the functionality is restored. If you find that the problem goes away, then it’s most likely being caused by a browser extension that’s not letting SmarterQueue create cookies. Once you identify the particular extension causing this, simply blocking or deleting that extension should prevent it from occurring in future. First, you should ensure that cookies are enabled by default in your browser settings. 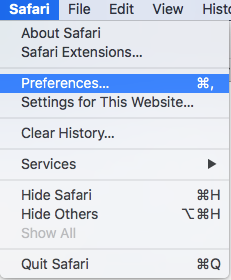 Access these settings by navigating to Safari>Preferences in the menu bar. In the Preferences window, choose Privacy. Make sure that the box to Block all cookies is NOT checked. 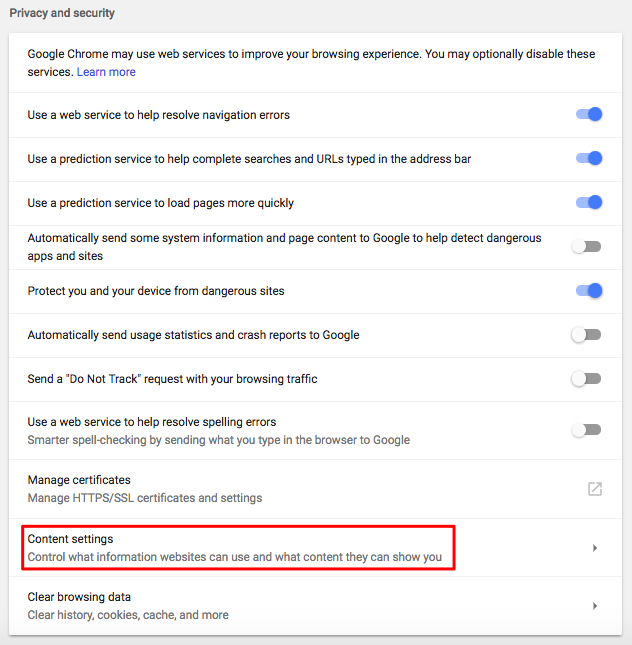 If you're still having problems, you may have success by unchecking Prevent cross-site tracking. Enabling cookies and using a private window have not solved the problem. What now? If your particular problem persists, please reach out to us and we’ll be more than happy to look further into your issue.